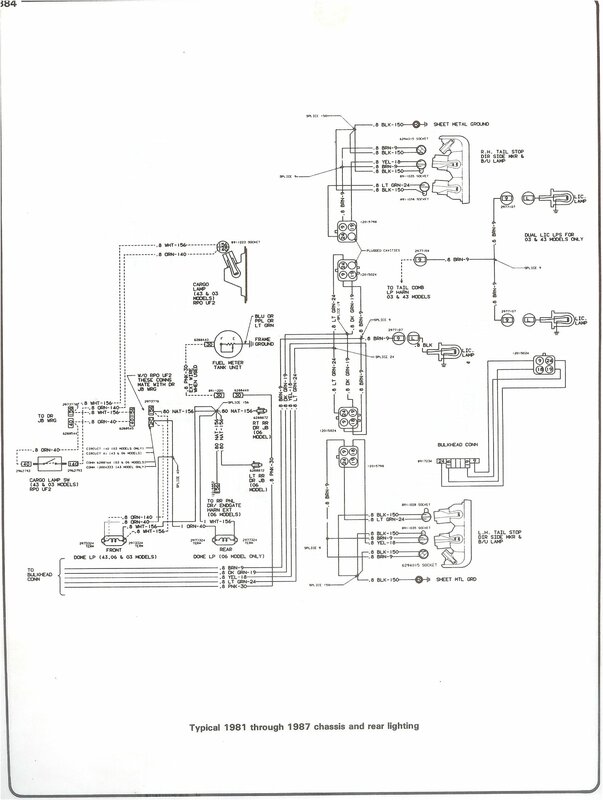 i have power to the brake switch and it also works sending power in the white cable coming from it..
Now i wonder where this white cable is heading.. some googles say it goes to the headlight switch, some say it goes into the turn signal harness.. 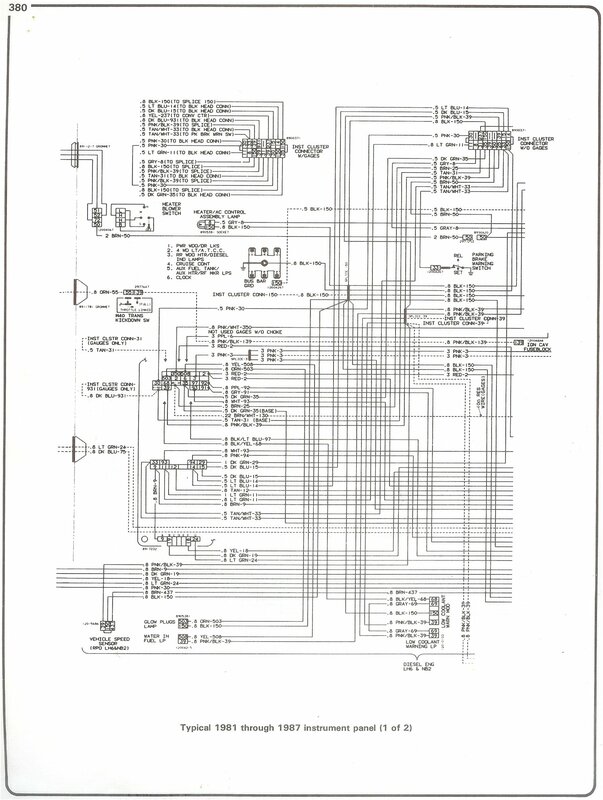 Does anyone have diagrams of this cable or know where its supposed to go? The rear brake and turn signals use the same bulb filament so splicing a wire will not result in the proper operation of both systems. Do your turn signals work? 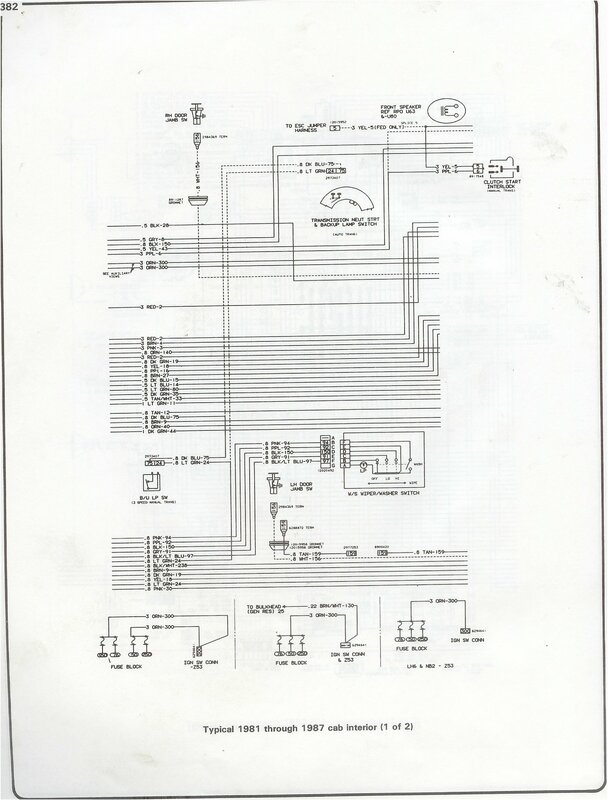 Cab Interior Page 2 shows the brake switch and the turn signal switch. 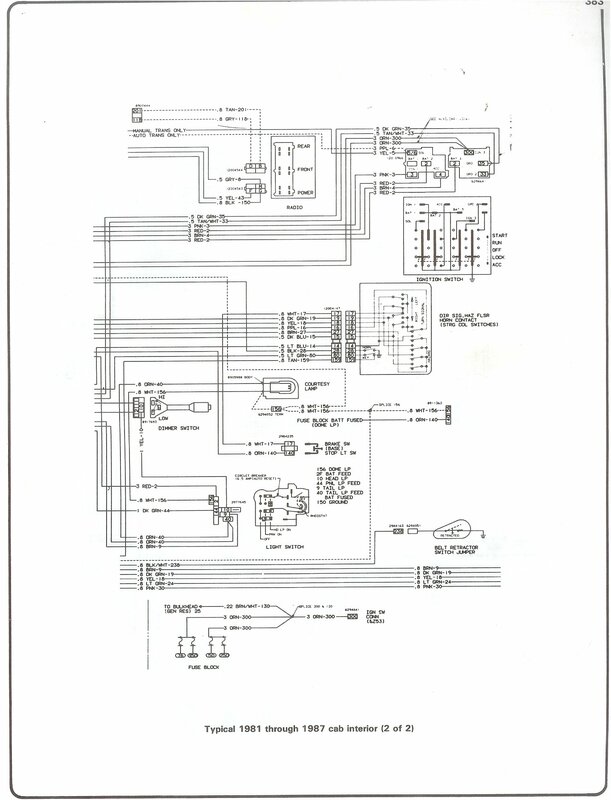 Circuits 18 & 19 are feeds to the back of the truck for the left & right turn/stop lamps respectively. I was thinking of pulling 12volt from the white wire running from the brake switch... only to the brake lights as an emergency fix.. I know that the bulb has two filaments, the 1st one is working fine its only the brake filament that is not lighting up. 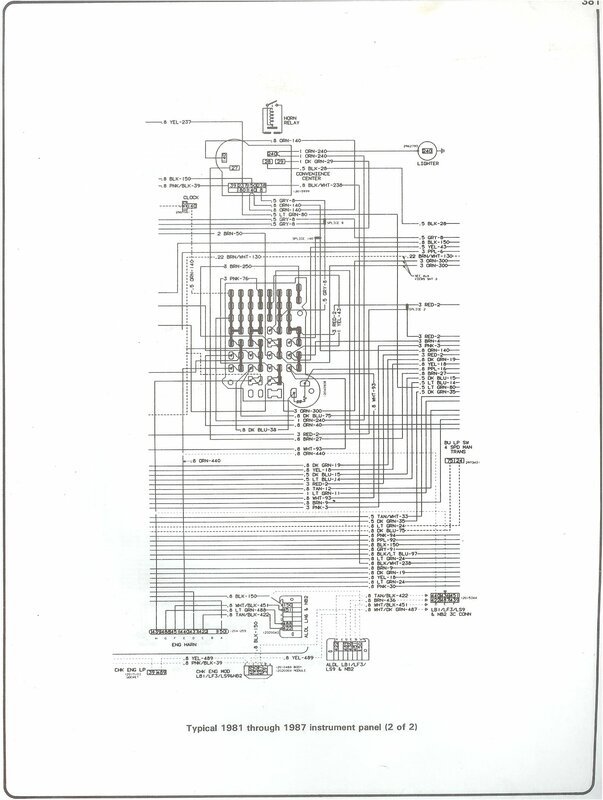 That should help me follow the wire and try to findout why its not working..
il save these diagrams now so i always have them with me! 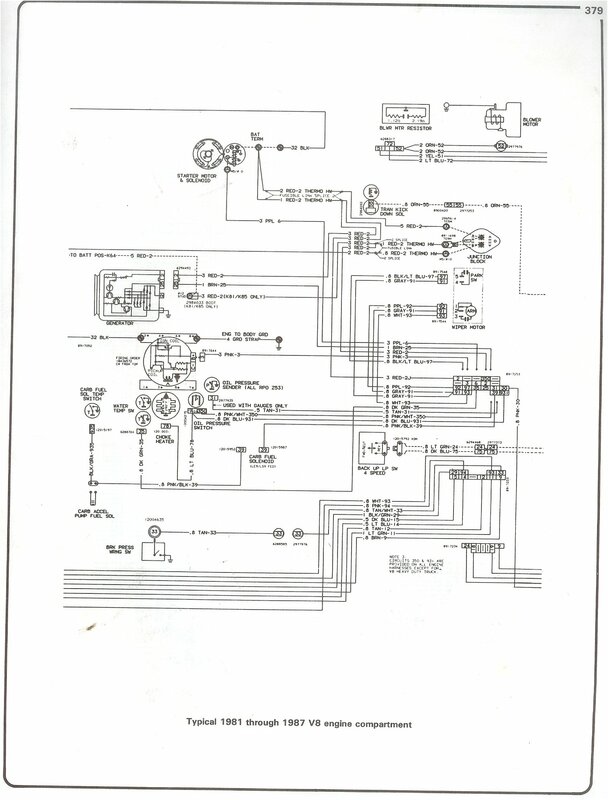 Wiring Diagram for Trailer Wiring Harness? 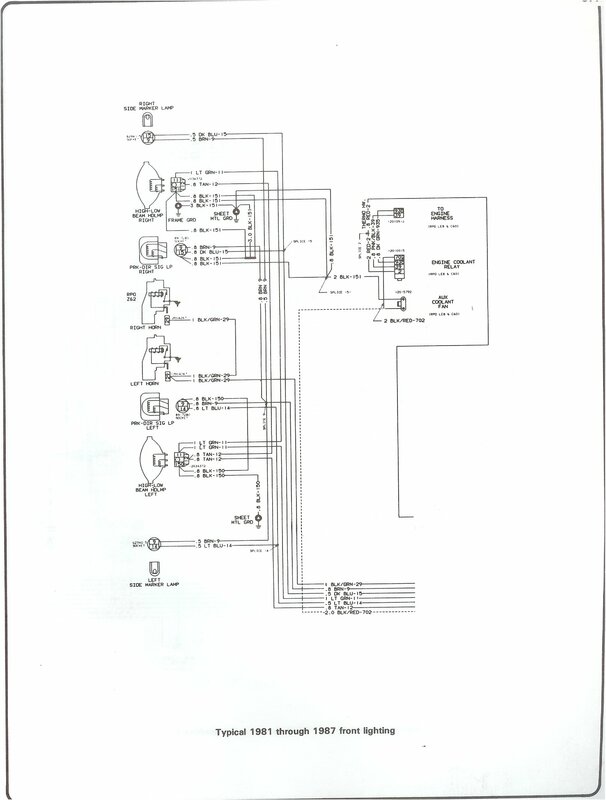 Offroad light wiring diagram help? 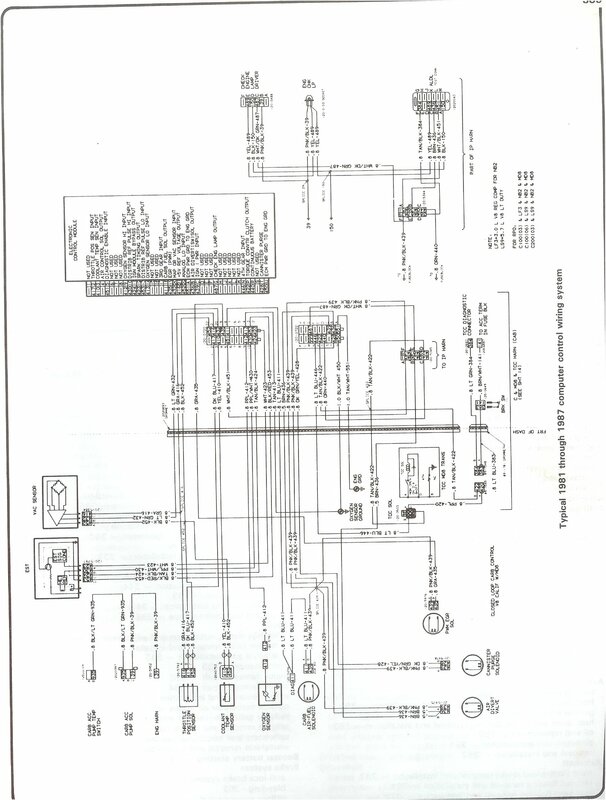 Headlight Switch Wiring Diagram Needed!!! 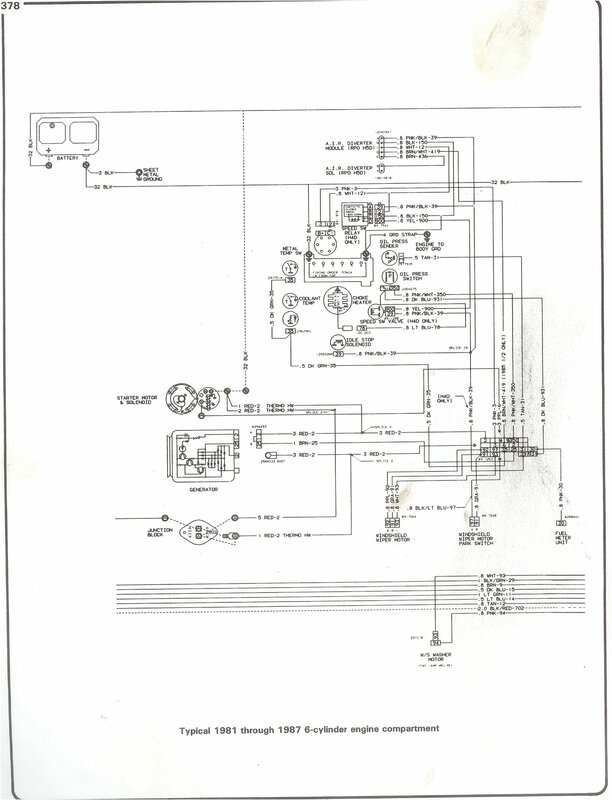 Quick Reply: brake light switch wiring diagram?